Do You Have an Eyesore in your Yard? Call for Tree Removal in Winter Park? The summer season is well underway and it’s that time of the year when people are looking at their landscaping and finding ways to improve it. Spring has finally passed and with it brought plenty of rain to wash off the dust and snow of winter, giving the summer season a refreshing outlook for the 2018 year. Tree cutting this time of the year is recommended, but not a full tree removal like many people would expect. Of course, this depends on the type of work people want to happen and how dire the situation is for removing the tree. When is a Good Time to Do Heavy Tree Pruning and Removal? There’s a science to tree cutting that not everyone is privy too and often gets overlooked when it comes to this type of landscaping work. 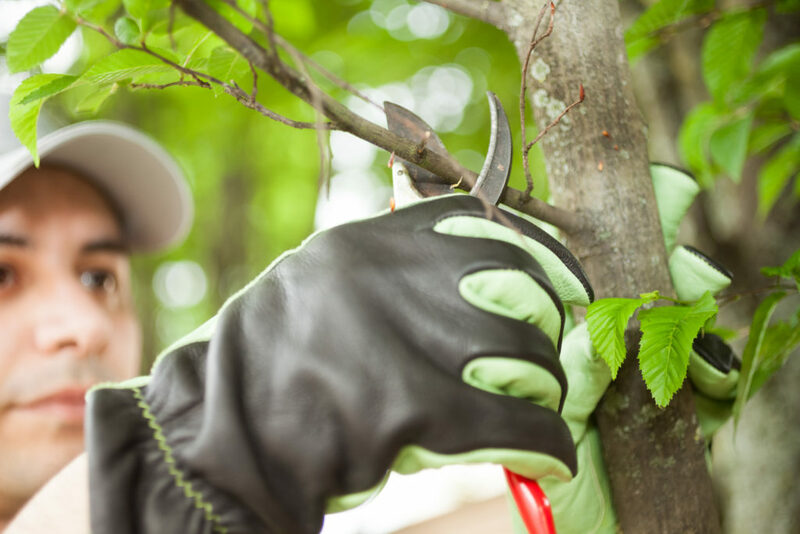 There are certain times of the year it’s best to do tree removal and heavy pruning when necessary due to the nature of how trees work and conserve their energy. During the wintertime, for example, is the best time to remove a tree or do heavy pruning because this time of the year most plants or dormant. Dormant for plants means they’re producing much less energy and it’s recommended to do heavy removals and pruning this time of the year because it’s less stress on the planet. There’s less sap to deal with and the plant is able to recover more easily from a heavy branch being removed. Removal during this time is also highly recommended since there is less sap to deal with which makes removing a treeless messy and more efficient. What Kind of Landscaping Can be Done any time of the Year? Tree service can technically be done any time of the year, but there are seasons where it’s best to do one more than the other. 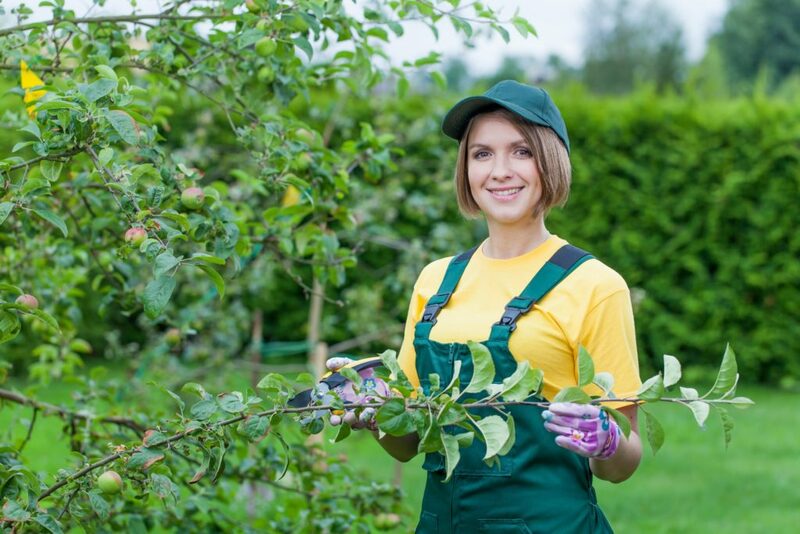 The basic service that can be done any time of the year is removing small branches from trees and shrubs to prevent them from growing bigger. Dead or diseased branches can also be removed to maintain the health of the tree or shrub so it doesn’t affect it. One of the concerns people have when searching for “tree services near me” is the type of services they can expect. Typically, we do all types of services from removing dead branches to full-on tree removal depending on the demands of the project. Other tree services people may not offer the same quality of service or experience we do and may leave before the job is even finished. There are protocols and safety measures to follow when removing a tree and you want trusted professionals who know what they’re doing. What Can You Expect When Having a Tree Removed? Typically when it comes to tree service in Winter Park you can expect people to know what they’re doing and it depends entirely upon the project. When it comes to removing a tree the first steps go towards determining where the tree will land and planning out how to remove it in a safe manner. Usually, the branches of the tree will be cut away and this can take a while since it requires precision and planning to ensure they don’t catch on anything when the tree is coming down. Next, lines are put around the tree to pull it in the direction it will fall so it won’t damage any buildings or cause injury to people in the area. Our Winter Park tree service company is one of the best in the area and we take pride in the work we do. When it comes to tree removal you need a company that has the experience and expertise to back up its service and to ensure everything goes smoothly. Please feel free to give us a call if you have any inquiries about the services we have to offer.